Father Leblond School : I.A.Y.P. 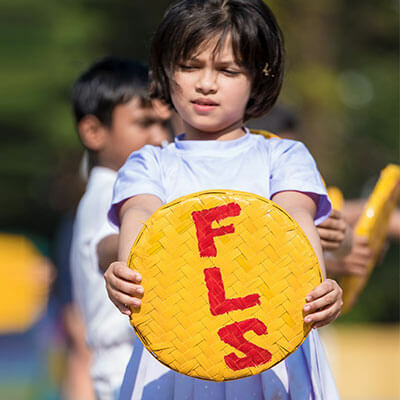 With the objective of educating children for 21st Century life, the F.L.S. model of Education includes youth empowerment programme like I.A.Y.P – INTERNATIONAL AWARD FOR YOUNG PEOPLE (formerly known as Duke of Edinburgh Programme). The I.A.Y.P. programme provides for helping young children acquire a world-view and qualities like perseverance, enterprising with emphasis on physical activity (individual and team sport), acquiring and honing skill, engaging in community services and adventure. This programme also helps children earn some very important International Level Certificates. F.L.S is the first School in North Bengal to be recognized/licensed by the National Headquarter of I.A.Y.P. as a “YES” (YOUTH ENGAGING SOCIETY) Centre.